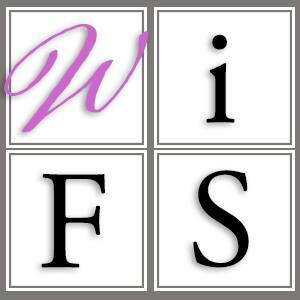 Please send your questions, comments and concerns to info@womeninfuneralservice.com. We respond to each e-mail we receive within three (3) business days. If you know of a woman who is impacting the industry, we would like to honor her. Please send us her story at impact@womeninfuneralservice.com.